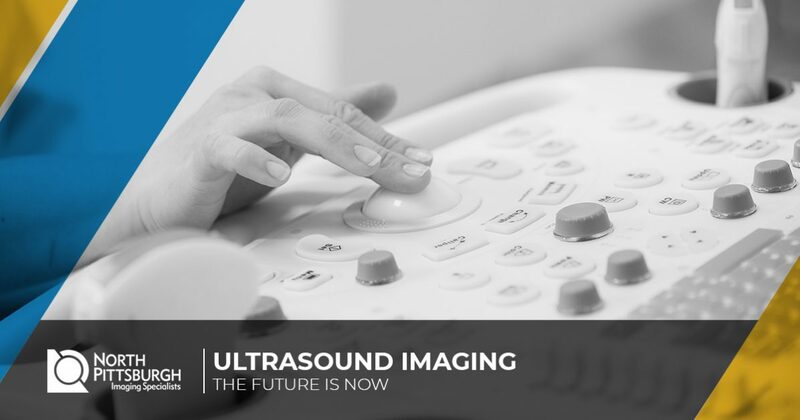 Ultrasound has been used in diagnostic imaging since the ‘70s. While ultrasounds are typically used for pregnancies, advances in technology have made ultrasounds useful for many more purposes such as abdominal scans to help investigate pain, nausea, and lumps. They can even track blood flow. If you’re looking for an ultrasound in Pittsburgh — or you’re just curious to learn more about advances in ultrasound technology — please read on. Here’s a look at how some ultrasound manufacturers are pushing the technological envelope. GE Healthcare’s flagship Vivid E95 system is pushing the envelope when it comes to ultrasound technology. Their cSound 2.0 gives a new level of image quality and 4D volume rates. 4D allows you to see the image as you would a video because it’s being constantly updated. Their new 4D TTE solution probe gives an ergonomic workflow and allows for a complete diagnostic with only one probe. This means less stress and time taken by the operator. It also gives the patient added comfort by providing a less “invasive” experience. Phillips latest Epiq 7 ultrasound system includes their proprietary nSIGHT Imaging architecture. One of the most amazing aspects of nSIGHT Imaging is it’s ultra-wide dynamic range and beam construction which reinforces weak tissue signals. This means you can get high-quality images even with patients whose body types makes traditional ultrasound imaging more difficult. This gives those who are looking at the ultrasound greater diagnostic confidence. A doctor who has more confidence, give a patient more confidence as well. Not only that, bt this rate it’s not going to be long for ultrasound to become so widely available that practically every doctor’s office will have them. One of the best things when it comes to ultrasound imaging is how safe and non-invasive it is. The entire process is painless and usually lasts anywhere from 15 to 30 minutes. Best of all, there’s no hindrance to your daily activities after your ultrasound is done. If you’re looking for an ultrasound in Pittsburgh, then you don’t need to look any further than North Pittsburgh Imaging Specialist. We’ve been setting the standard for outpatient imaging in the Pittsburgh area for over 10 years. At North Pittsburgh Imaging Specialists our on-staff radiologists and imaging experts make sure you experience a personal touch in all our imaging services. Just because someone has an ultrasound machine, doesn’t mean they can provide you the personal care you need. When it comes to your health, you want a professional who knows your name. Contact us today to schedule your imaging services.